With the year 2015 having crossed the halfway mark, movie makes and movie lovers are both anxious to know how it has gone so far. 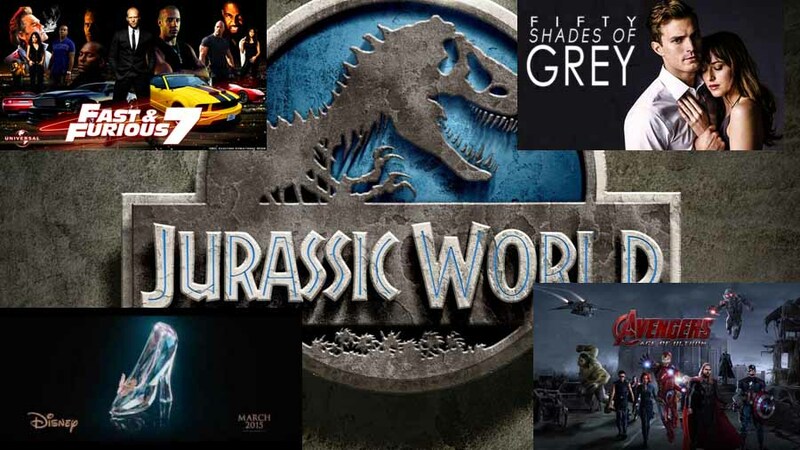 Given below are the top five blockbusters from Jan –June 2015. 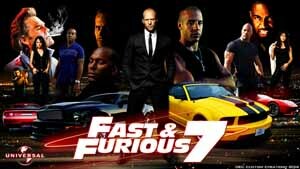 The seventh edition of The Fast and The Furious franchise set the cash registers at global box offices ringing from the word go. This action packed movie made with a budget of $190 million, became the highest grosser in the first semester of 2015, with its earnings of $1.521 billion. 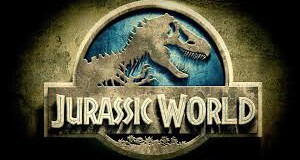 As the fourth movie in the Jurassic Park series recreated the magic and fear of the dinosaurs in a technologically improved manner. The movie was made with a budget of $150million and has already earned $1.473 billion at global box office. 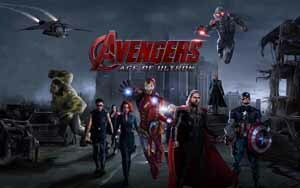 This much awaited superhero movie was declared a success even before its release. The movie, which was made with a budget of $279.9 million, has already earned $ 1.389 billion worldwide. This movie is a screen adaption of the bestseller of the same name written by British author E. L. James. The movie was made with a reasonable budget of $40 million and went on to become the fourth highest grosser with earnings of $5679.7 million. No matter how many times or how differently this romantic tale is told, it never fails to win the hearts of the audiences. Made with a budget of $95 million, the film went on to earn $539.4 million and become the fifth highest grosser in the first semester of 2015.